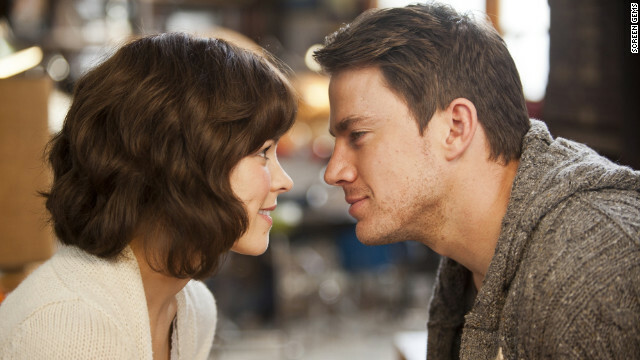 Only an original or neatnik knock-off Nicholas Sparks could tempt us into the theaters wooing us like a candyman into the heart of chick flick central. Does it end well? No. Is it well acted? Not really. 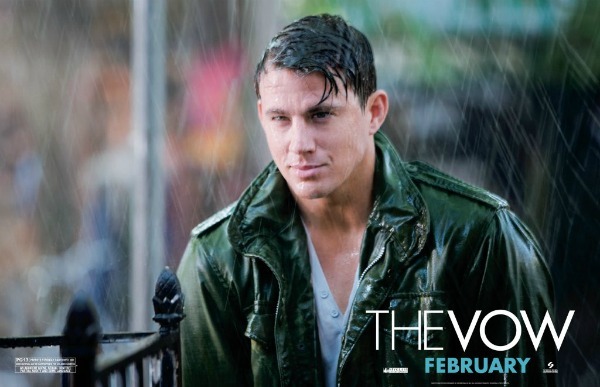 Does Channing Tatum take his shirt off? Yes. Yes he does. So we drive shamelessly to theaters to tempt and tantalize and torment ourselves with lies that one completely selfless, artistic, immutable, soft-spoken, generous, heterosexual, charming, chivalrous, chiseled, constant, all-loving, perfect man exists for each of us off-screen. Ugh. As a woman I have no idea why certain females like crap like this? As a man, I would just like you to know that your opinion on the subject of crappy chick flicks is rather refreshing…so thanks. Also, if you’ve got a minute, click my name and check out my (spoiler-free) review of Cabin in the Woods. Most of my female friends are shocked that I don’t immediately flock to these movies (and I’ve had more than a few men say I’m not “girlie” enough because I don’t like these movies). Loved your review btw, not only was it spoiler free but you hit the nail on the head with the character names. I was in the theater and about 3 people said “THOR” when Chris Hemsworth showed up. I haven’t watched this movie, but my girlfriend watched it and told me it’s not worth it..